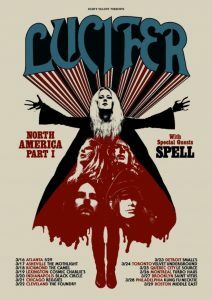 Heavy-rock band LUCIFER is gearing up to hit the road for part 1 of their North American Headline Tour with special guests Spell. The tour will kick off in Atlanta on March 16th and will wrap in Boston on March 29th, hitting major markets along the way such as Chicago, Detroit, and Brooklyn. 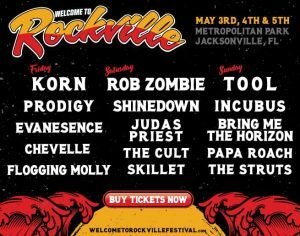 Fans can purchase tickets from any of the links below. 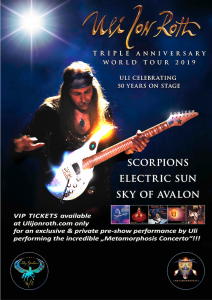 Uli Jon Roth is widely regarded as one of the greatest guitar players ever. He is one of the last greats who is still around to present his magical style of playing which he already forged in the late Sixties when he was still in his teens. Uli played his first ever show in December 1968 – at the age of 13 – and to celebrate his upcoming 50th Stage Anniversary, he will perform concerts across North America this spring. 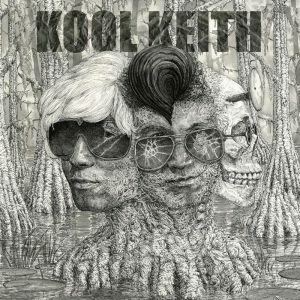 Nashville powerviolence duo THETAN has recorded a special single with Bronx hip-hop icon KOOL KEITH! The “Complicated Trip” single will see special vinyl release for Record Store Day on April 13th and is the precursor for a fully collaborative album being plotted now. The single lands as fires still rage in the wake of THETAN’s crushing new Abysmal LP. Born in the drive-in theater backseats of the 1970s, the demonic visions of Teen Movie Hell (ISBN 978-1-935950-23-3) fueled the VCR, cable TV, and shopping mall multiplex booms of the 1980s before collapsing in the 1990s in a pixelated pile of cable dissipation and Internet indulgences. 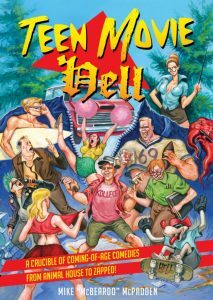 Between George Lucas’s American Graffiti in 1973 and Richard Linklater’s Dazed and Confused twenty years later, lust-driven laugh riots on the order of Animal House, Porky’s, Fast Times at Ridgemont High, and Revenge of the Nerds boomed at the box office and conquered pop culture by celebrating adolescent misbehavior run amok. LICE Sign with Season of Mist, Release New Track! Season of Mist are proud to announce the signing of LICE. 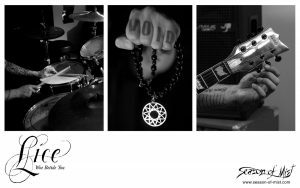 The brand new avant garde black metal outfit, including members of SHINING and TEITANBLOOD, will release their brand new album, ‘Woe Betide You,’ on May 10. The first song, “Layers of Dirt,” can be heard HERE. “Pioneer,” an adjective to be used carefully. Many wish they were, most are not. 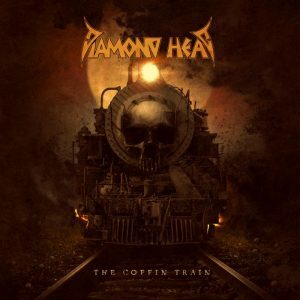 DIAMOND HEAD – the Stourbridge, England-born New Wave Of British Heavy Metal pioneers – return to the world stage with a new album. The Coffin Train is at once fresh and exuberant while also being a stone-cold classic slice of old-school heavy metal excellence. Is it packed with the sort of riff-fueled power that founding member (and riff lord) Brian Tatler led a genre and influenced the odd band or two with? It’s electric for sure… and then some. Engage with Marvel Battle Lines with Card Art Covers! 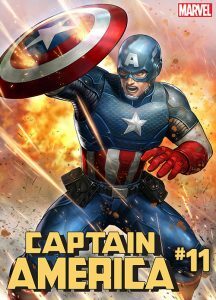 This May, Marvel Comics is celebrating MARVEL Battle Lines – the collectible card battling mobile game created by Nexon – with a series of variant covers showcasing over two dozen in-game cards featuring striking images of some of the most popular Marvel Super Heroes! 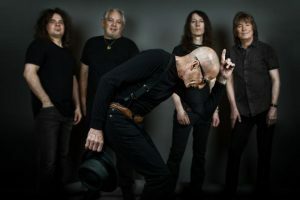 Last year Phil Mogg confirmed that this year’s 50th anniversary tour with UFO will be his last as the frontman of the long-running hard rock band. Consequently, it seems almost certain that at that point they will cease to exist. UFO were formed in London in 1969 and Mogg is their only ever-present member, performing on all of the group’s 22 studio albums. Eddie Van Halen store has released a commemorative shoe, the 1978 High Top, honoring the occasion of Eddie’s groundbreaking debut to the world stage with the release of the first Van Halen album, some 40 years ago. Adding to the growing collection of footwear offered by the EVH™ brand, the 1978 High Tops are a black and white classic high-top sneaker. 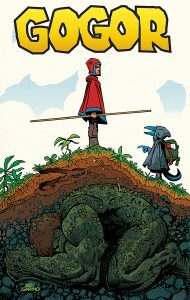 Critically acclaimed creator Ken Garing (Planetoid, Planetoid: Praxis) returns to Image Comics in time to launch an all-new high fantasy series titled Gogor this May. 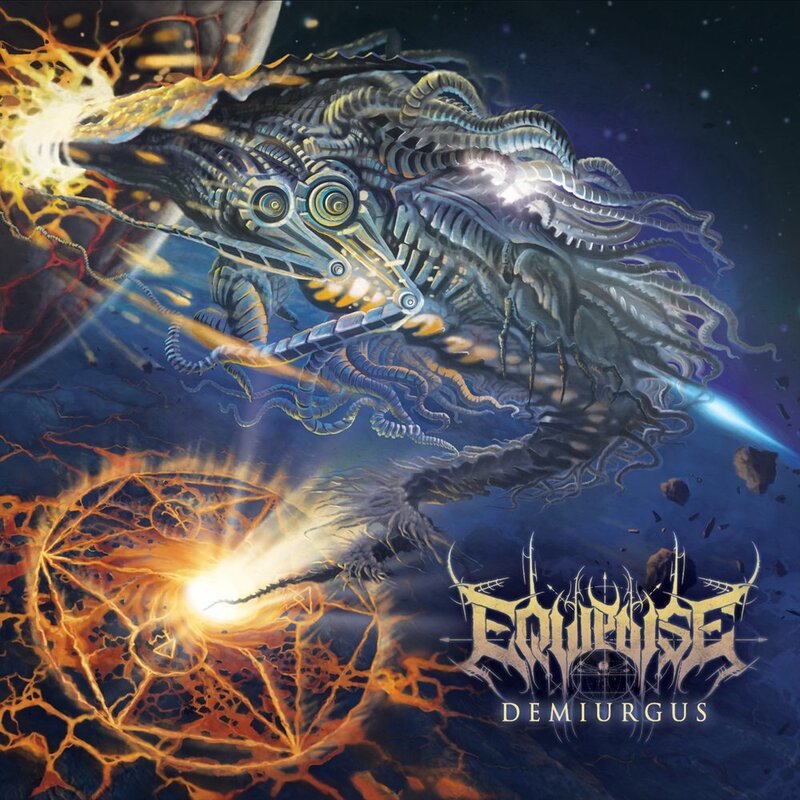 Swedish melodic death/doom metallers OCTOBER TIDE, feat. 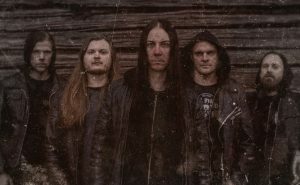 ex-Katatonia members Fredrik and Mattias Norrman, announce details surrounding their sixth studio album, follow-up to “Winged Waltz” from 2016. The new album is titled “In Splendor Below” and will be released on May 17th via Agonia Records.